Child abuse is a widespread national and international problem. A child is suffering from abuse when they are subjected to behavior that is physically, psychologically, or emotionally harmful. Child maltreatment can have an extremely detrimental effect on a child's social and emotional development. Abuse does not necessarily include physical violence. There are various forms of child abuse, including physical abuse, sexual abuse, psychological abuse, abandonment, and neglect. A child is also suffering from abuse if they are living in an environment in which their parents or caregivers are often inebriated due to the consumption of drugs or alcohol. All of these forms of abuse may cause a child to experience long term adverse consequences. Physical abuse may result in permanent physical damage to a child's body, including irreversible deformities. 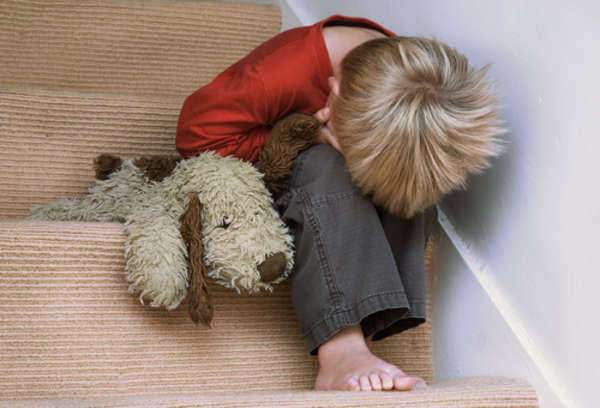 A child who is suffering from this type of abuse may display indicators such as bruises, lacerations, or broken bones. A child who is suffering from neglect may not be receiving adequate amounts of food or water, and as a result, the child may appear to be extremely malnourished or emaciated. Sexual abuse may also leave a child with physical indicators, such a bruising, cuts, and infections of the urinary tract. More often, sexual abuse leaves a child with deep emotional scarring. This is also a common effect of neglect. As a result of these forms of abuse, as well as emotional abuse, a child may develop severe psychological issues. These may include depression, post traumatic stress disorder, trust issues, and the inability to form meaningful relationships with other people. These consequences may remain with an individual into adulthood and continue to affect their behavior long after the abuse has ended. These are just a few of the many possible effects of child maltreatment. There are a vast array of negative results of child abuse and neglect. A variety of different national and international organizations have been developed in order to help prevent children from experiencing child abuse and neglect. These organizations often focus on education as the primary method of child abuse prevention. Many of these associations have developed programs that successfully teach parents and caregivers how to manage their stress and avoid aggressive behavior. They seek to raise public awareness about the causes, risk factors, and effects of child maltreatment. These organizations collect and distribute information to individuals and professionals across the globe. Many states within the United States have developed legislation in order to help prevent child abuse and to punish individuals who are responsible for subjecting children to maltreatment. Child abuse has a long and troubling history. Although child abuse is now denounced in most places throughout the world, it continues to occur, and much too frequently. It is essential that individuals and organizations continue making strides to stop maltreatment and prevent child abuse and neglect from occurring.